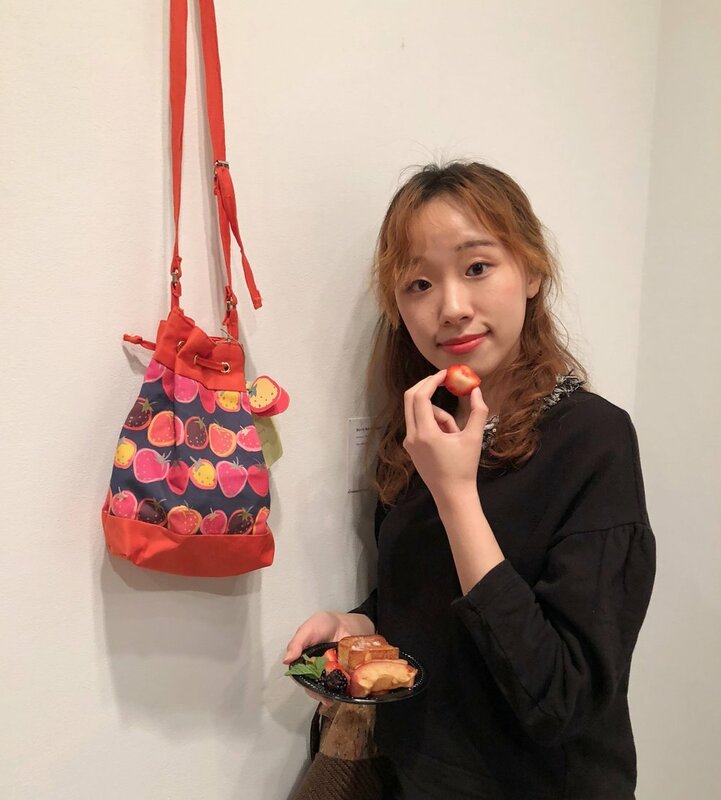 My name is Hae Wan Park, a senior majoring in Communication Design at Carnegie Mellon University graduating 2018 winter. I'm currently looking for a full-time opportunity. Feel free to contact me!